Musical acts—including multi-platinum and world-renowned artists celebrate the 50th anniversary of the beloved not-for-profit concert series. 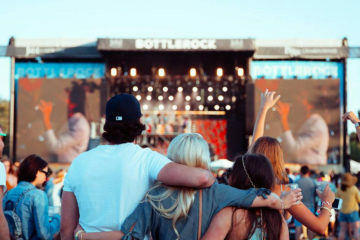 Robert Mondavi Winery, in association with BottleRock Presents, announces that St. Paul and the Broken Bones, The Struts, Thievery Corporation, Rodrigo Y Gabriela and Matt Nathanson will headline the 50th Annual Margrit Mondavi Summer Concert Series. 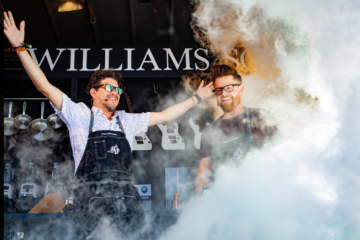 Tickets go on sale April 9 at 10 a.m. PDT for one of the most beloved wine, food and music events in Napa Valley. Presented by Inside Access from Chase, the concert series begins June 29 with the soul music of Alabama natives St. Paul and the Broken Bones, with opener Langhorne Slim & The Law. The winery’s annual fireworks display will top off the evening ahead of Independence Day celebrations the following week. 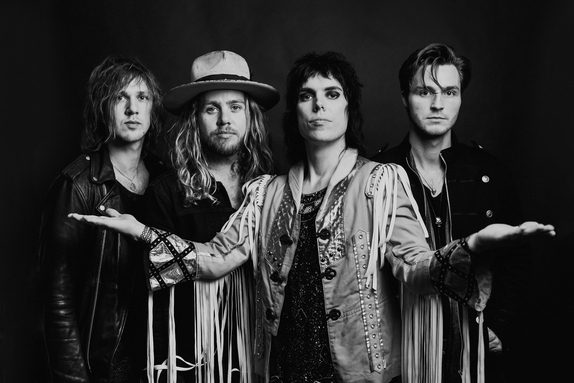 English rock band The Struts will bring down the house on July 6, with special guest Welshly Arms. 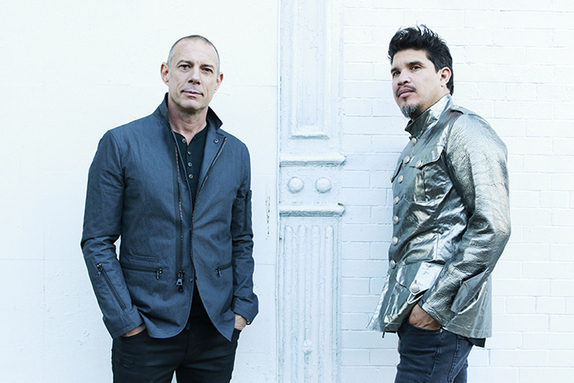 Electronic world music duo Thievery Corporation will perform on July 13 with special guest Royal Jelly Jive. 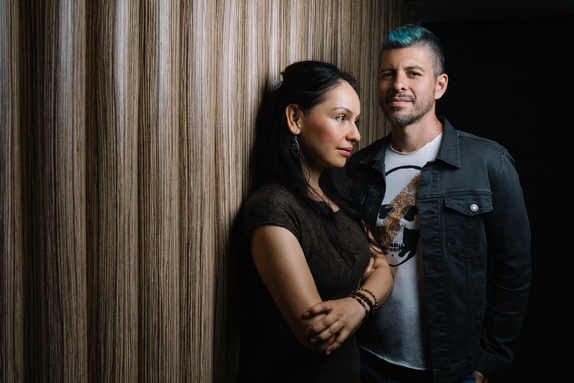 On July 20, guitar virtuosos Rodrigo Y Gabriela take the stage with their rock and flamenco-influenced acoustic guitar music. Special guest Chris Pierce will perform. 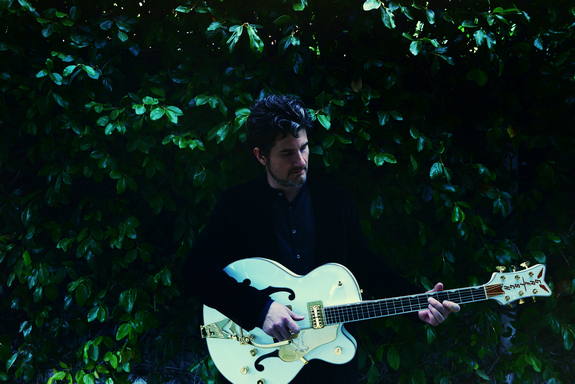 Closing out the series on July 27 is folk and rock and roll artist Matt Nathanson with special guest Tyrone Wells. Inside Access from Chase will offer exclusive opportunities each week for United MileagePlus® Cardmembers to attend the concerts with special pricing and dinner seating. 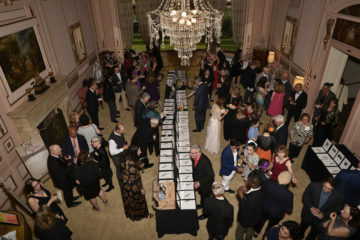 In addition to the musical performances, guests will enjoy food from local vendors including A16 Neapolitan pizzas, Ben & Jerry’s ice cream, and others. 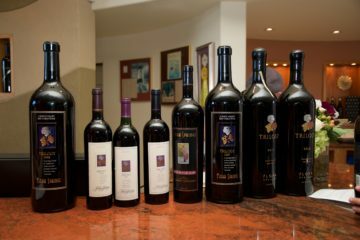 Robert Mondavi Winery wines will be available for purchase. Three ticket options are available for the concerts: General Admission, Reserve Patio and Dinner tickets. General Admission grants access to the main lawn in front of the stage, and ticketholders are invited to bring low-back beach chairs or blankets. Reserve Patio offers assigned seats on the patio adjacent to the Vineyard Room, with wine bottle service. 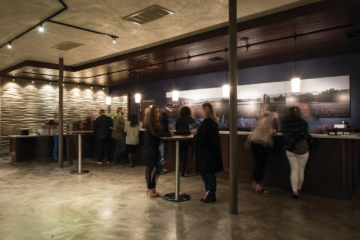 Dinner tickets include a wine reception in To Kalon Cellar, a seated dinner with wine pairings in the To Kalon Vineyard, and elevated seating during the concert. The Margrit Mondavi Summer Concert Series began 50 years ago when Mrs. Mondavi brought her passion for the arts to the big stage in 1970. In its 50-year history, the series has raised over $2.5 million to support many Napa Valley-based charitable music organizations. In keeping with this tradition, Robert Mondavi Winery will donate all proceeds from this year’s ticket sales to the Napa Valley Unified School District’s music programs. Doors open at 5 p.m. with performances beginning at 7 p.m. at Robert Mondavi Winery, 7801 St. Helena Highway in Oakville, California. For transportation needs, Napa Valley Tours and Transportation is offering a 15% discount using the promotional code “Mondavi Concert.” Call 707-251-9463 to activate the discount. For additional information and to purchase tickets, please visit www.robertmondaviwinery.com or www.eventbrite.com. For additional inquiries please contact concerts@robertmondaviwinery.com.